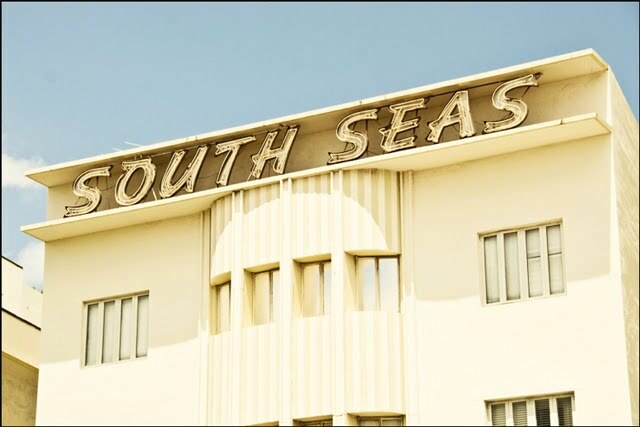 I absolutely love Art Deco architecture. In fact that was one of the factors when buying our little 1939 Streamline Moderne house. With its geometric shapes, symmetrical or asymmetrical, nautical themes, glass block accents and vibrant colors, Deco architecture just thrills me. 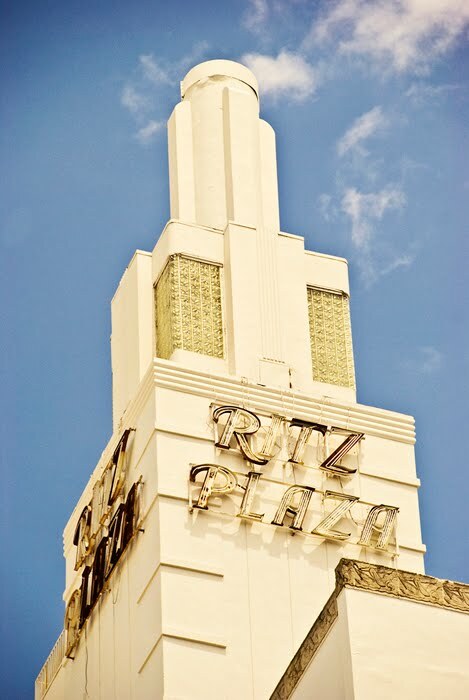 Take for instance the historic Art Deco district in the South Beach area of Miami Beach. 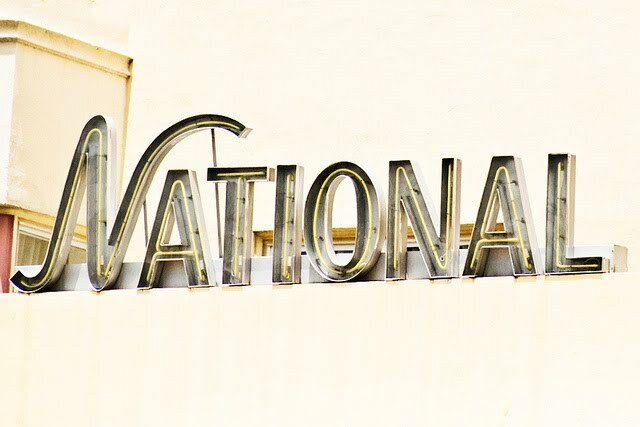 It contains the largest concentration of 1920's and 30's resort architecture in the world. 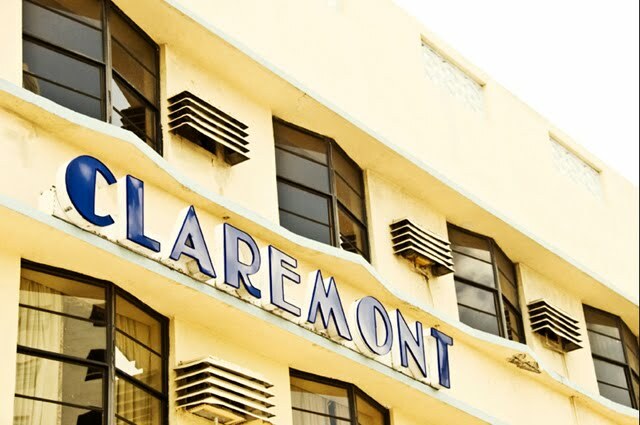 Some years ago I had the opportunity to visit and was mesmerized by the rows and rows of colorful Art Deco hotels. 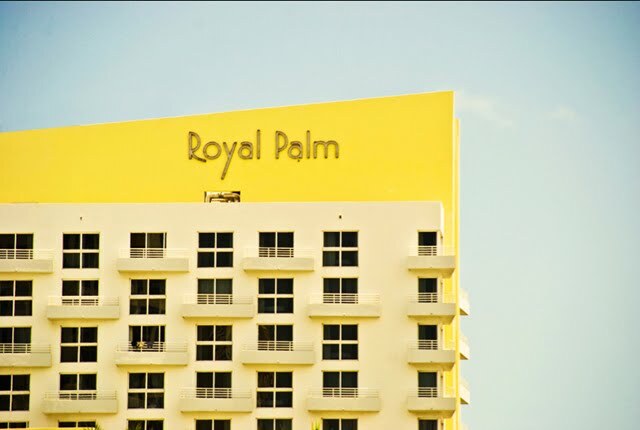 These gorgeous images of Miami hotels were photographed by New York-based interior designer, Lissette Carrera. Aren't they fabulous? 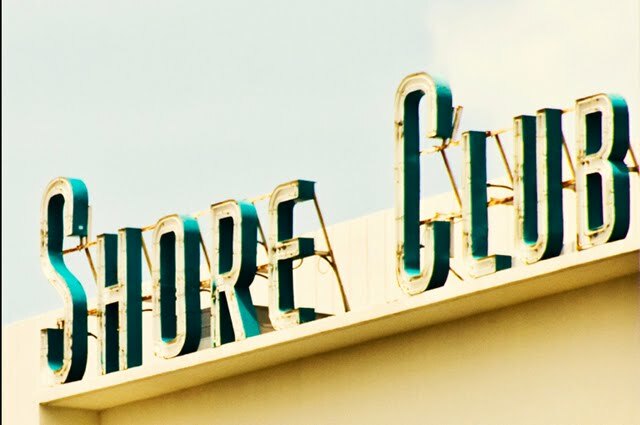 Perhaps it's time for some sun and fun in Miami Beach! No Autumn there! What a pleasant surprise to find my photos on your feed this morning! Thank you! 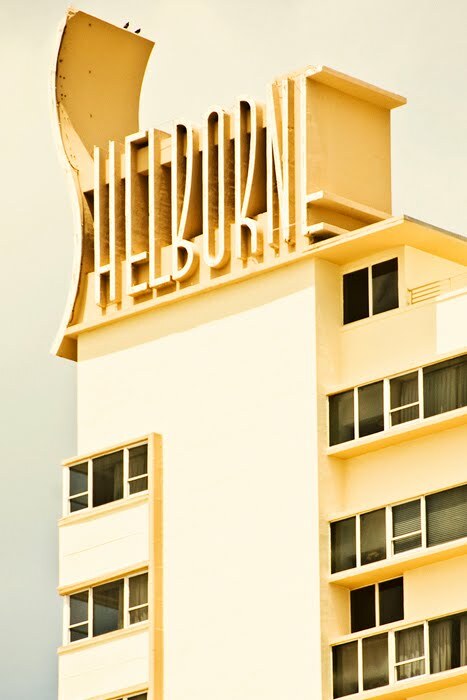 I love Miami... and the Delano is one of my favorite haunts! 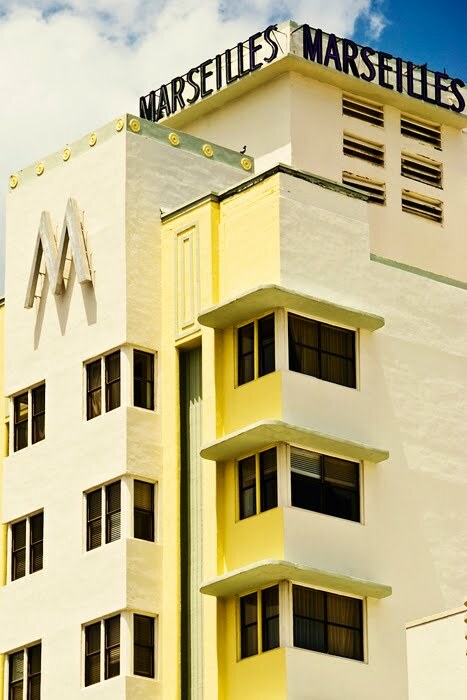 After living in Miami, and always going to South Beach, it never fails to amaze me how beautiful these art deco buildings are. I see them all the time, and I never get over loving the vibe I get from just being there. 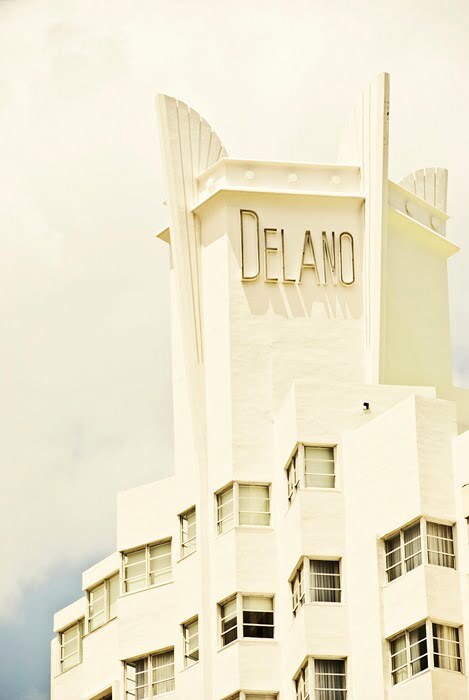 The Delano is my favorite, but there are so many other art deco buildings that line up South Beach that are truly incredible as well. Wow! Fabulous post. 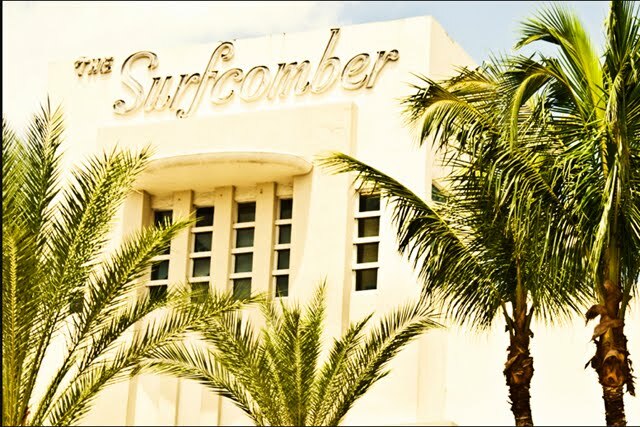 I visited the Art Deco district in Miami Beach about 5 years ago and was mesmerized, like you. 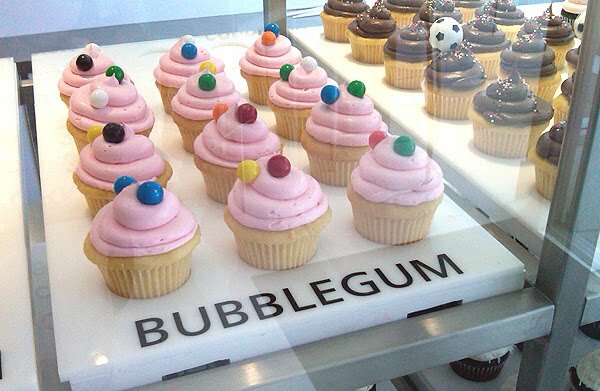 I took some photos - but they look nothing like these! p.s. love your title too.